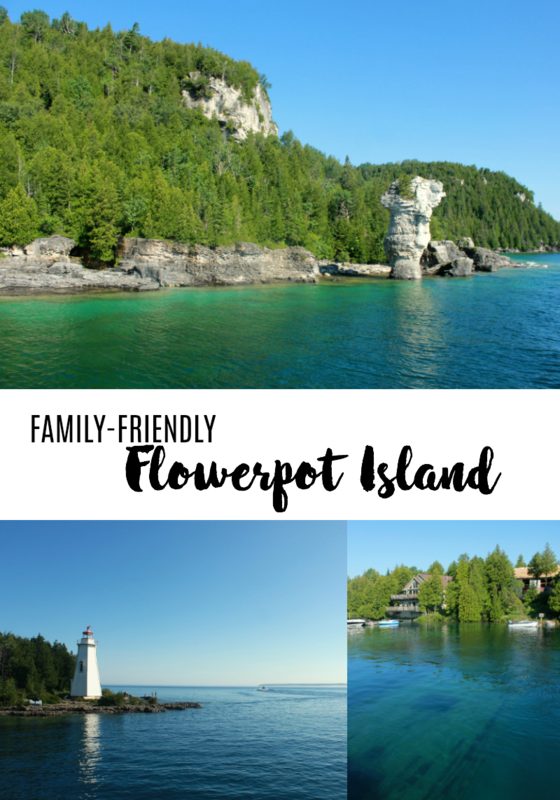 Tobermory, ON is truly a hidden gem in Ontario. The list of things to see and do in and around the small town at the tip of the Bruce Peninsula is endless. From taking the Chi-Cheemaun to Manitoulin Island, swimming at The Grotto, indulging in an ice cream cone at the infamous Sweet Shop and everything in between, there really is something for everyone. One of my favourite things about this destination is the unlimited number of outdoors adventures. Having visited the area for 30 plus years now, I have been fortunate enough to check the majority off my list. Now, having a daughter of our own, we get to start that list all over again. 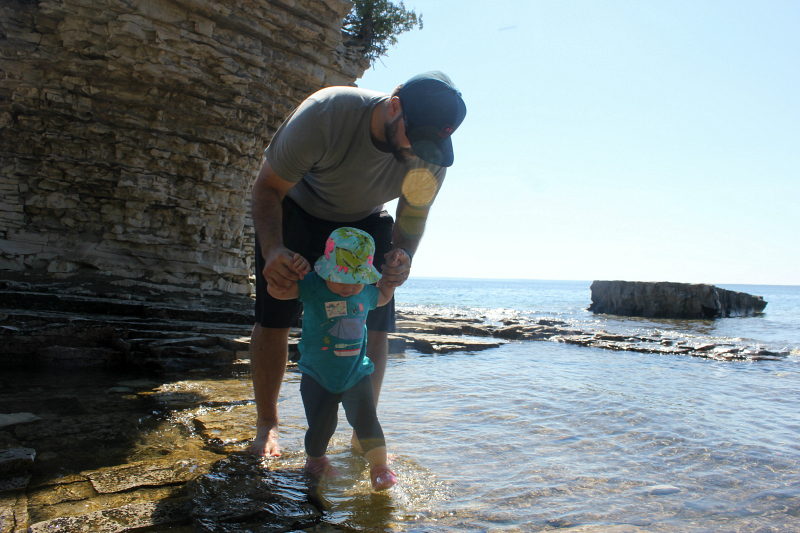 On a recent visit to the family cottage, one of those adventures was a trip to Flowerpot Island, located in Parks Canada’s Fathom Five National Marine Park. After departing the Harbour at 9:00am sharp, our first destination was Big Tub Harbour, home of the Big Tub lighthouse and the two shipwrecks. Both steeped in history. 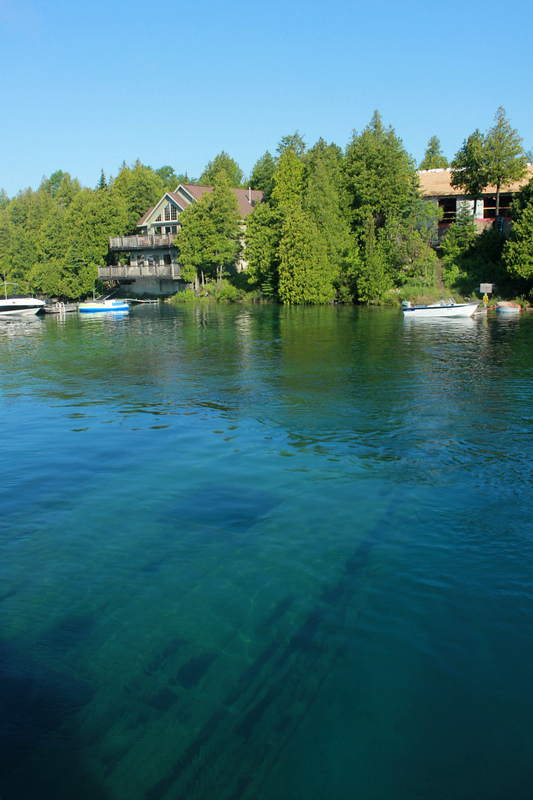 While there are almost two dozen shipwrecks scattered throughout Fathom Five, the Blue Heron V glass bottom boat cruise gives you the chance to explore two, from above the surface of the water - the Sweepstakes (pictured below) and City of Grand Rapids. 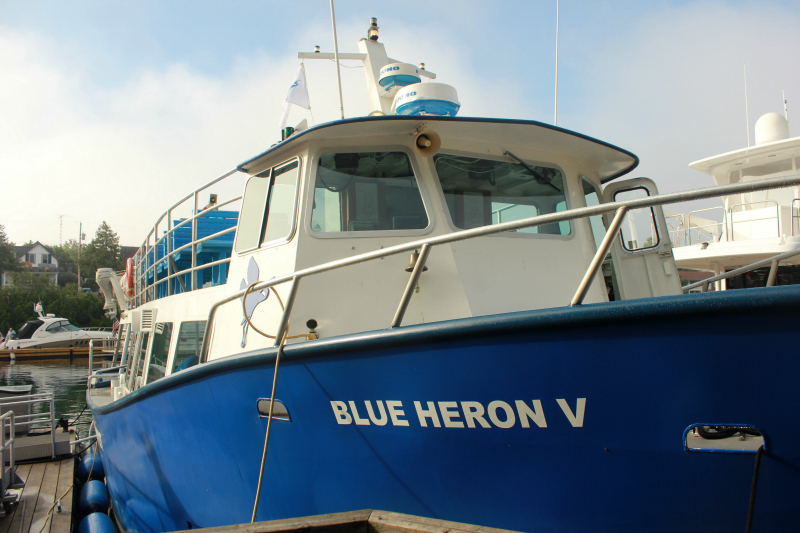 After ensuring everyone got a view of the wrecks, the Blue Heron V hit the open water of Georgian Bay for an approximate 6.5km cruise to our final destination, Flowerpot Island. The Island is approached on the west side, allowing those onboard to view the light station and infamous “flowerpots”, before docking and unloading at Beachy Cove. Insider’s knowledge: The top right side of the boat will give the best view of the island and formations. 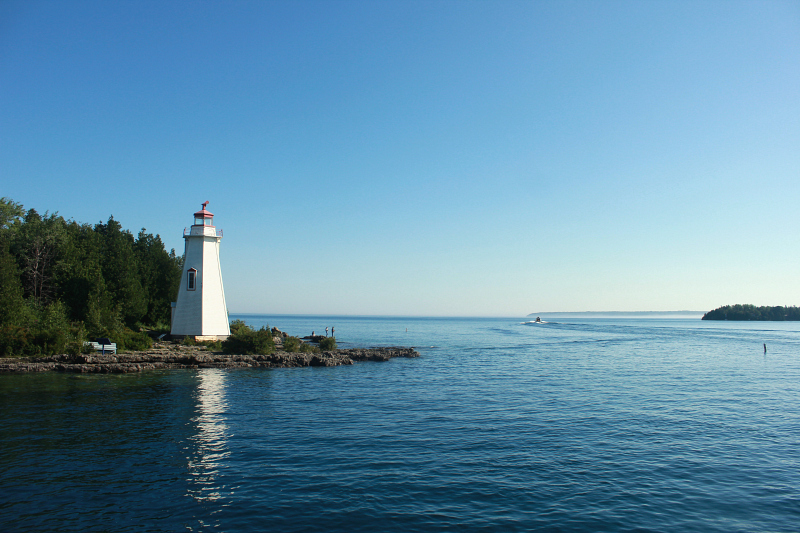 Flowerpot Island is famous for its namesake natural "flowerpot" rock pillars, but is also home to caves, turquoise waters, rare plants and a historic light station. 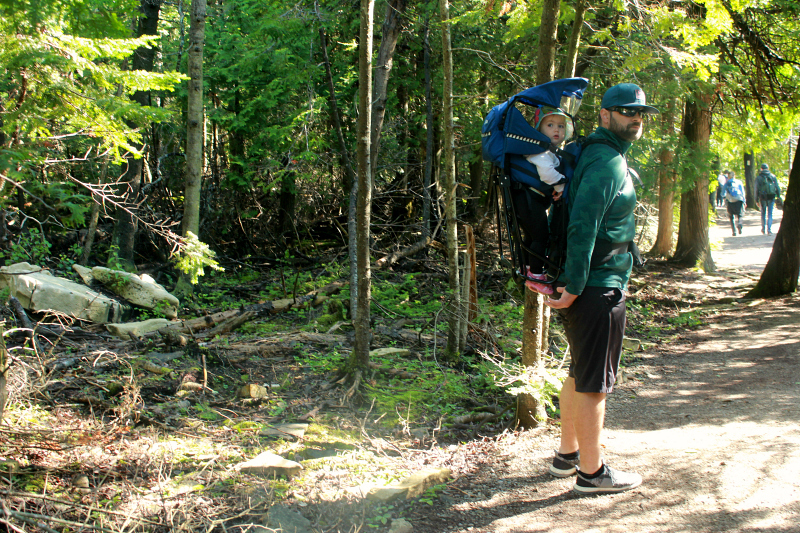 Before it got too hot, or too busy, we decided to hike the 4.3km of well-marked trail that covers the east side of the 200 hectare island. We passed by both flowerpots, to the historic light station, which offers a small snack bar and museum run by “Friends of Fathom Five” volunteers. Instead of backtracking like most do, we continued on the looped trail. Insider’s knowledge: Appropriate hiking footwear must be worn on this trail. 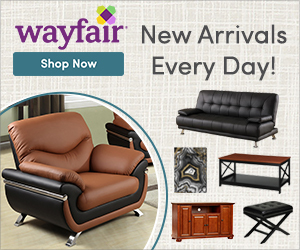 It is not suitable for beginner’s, or those that are not stable on their feet as the trail covers rocky terrain and has several sets of steep stairs. 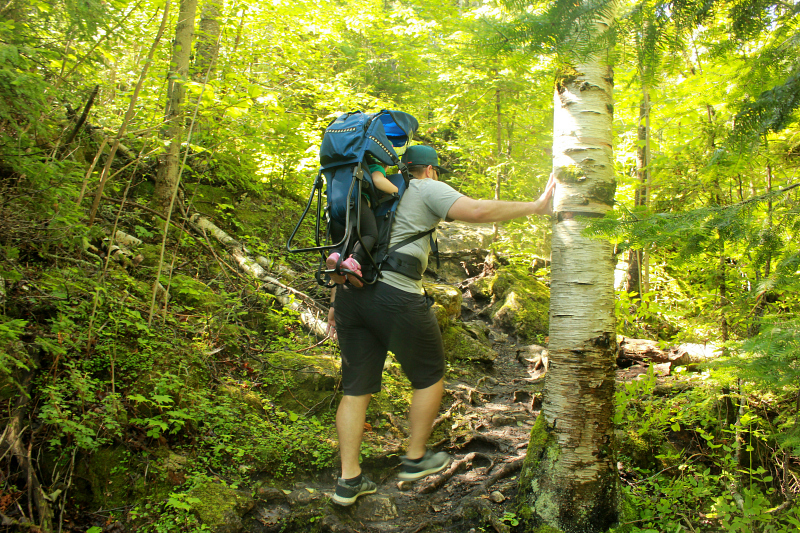 The loop continued through the densely wooded island, past the six available campsites, eventually bringing us back to where we began at Beachy Cove. We then made our way to the smaller of the two flowerpots, where it was less busy and more accessible for Morley, and enjoyed a snack and dip in the cold, clear waters of Georgian Bay to end our day. 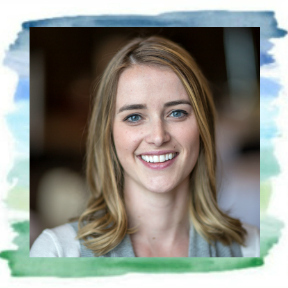 Insider’s knowledge: If you choose to go swimming, be careful. The shoreline is rocky, the water is cold and there are deep drop-offs. Because the rocks are flat, they are also slippery. Water shoes are recommended. There are no sand beaches on the Island. Morley had such a blast splashing in the water that by the time our watches hit 12:30pm and we were due back at the dock for our 12:50pm departure, it was hard to pry her away. 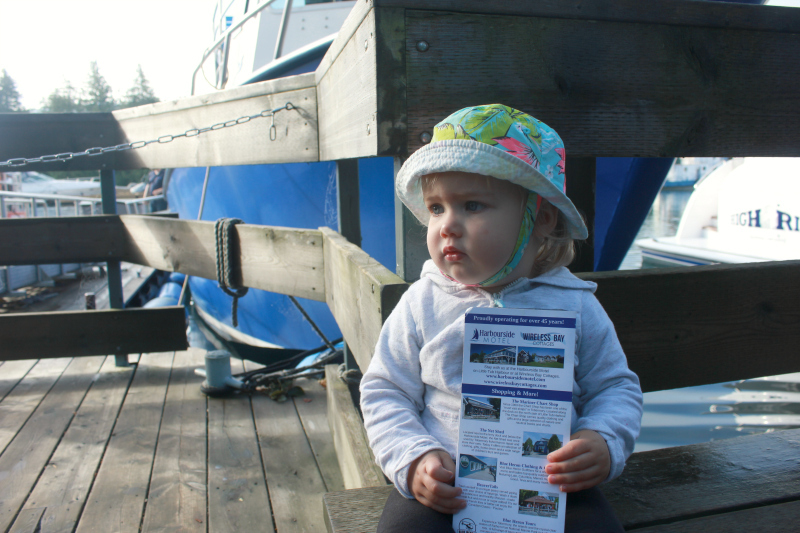 After a quick 20-minute boat ride back to Tobermory, we enjoyed some celebratory fish and chips before Morley fell asleep peacefully in her carrier. That is how we knew it was good times outside had by all. 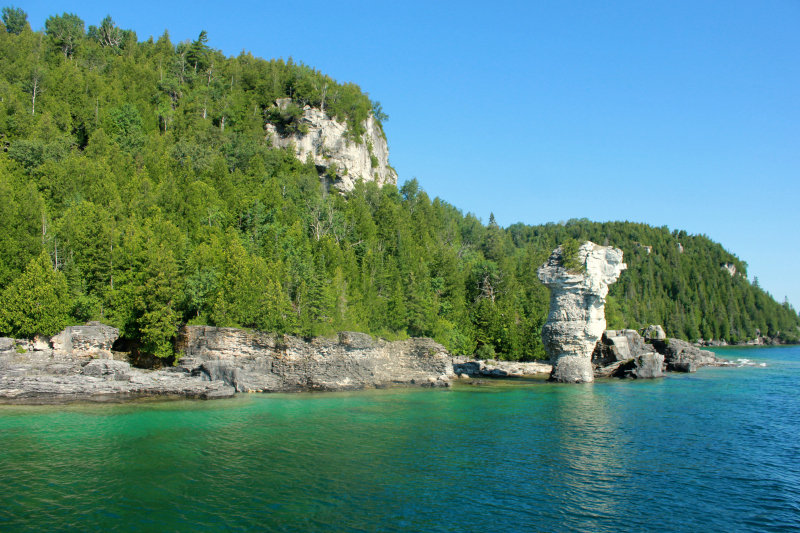 Have you been to Tobermory and/or the Bruce Peninsula? I’d love to hear your favourite things to see and do!